I've seen many of my friends who quit their job to venture online will normally start selling products on Facebook. I guess this is because Facebook is free and known to provide many opportunities for the unemployed to sell online. So, have you ever sell on Facebook? And how many methods you have used to sell on Facebook? 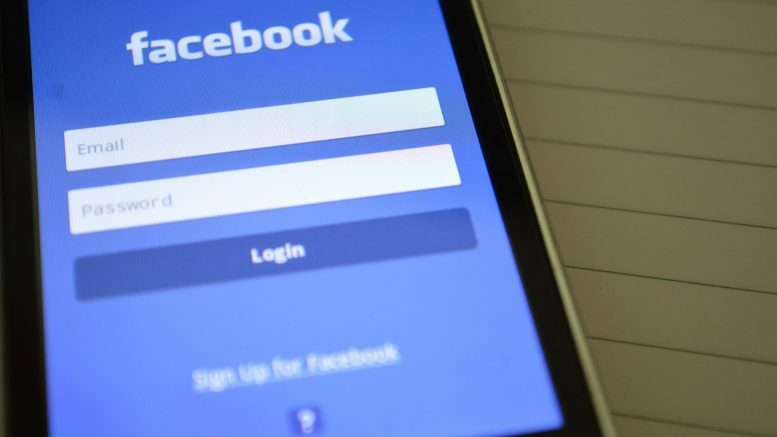 In this article, I will walk you through the different ways many people use to generate sufficient income promoting products on Facebook. There are many different local community groups in Facebook whereby you can post your products under the category “For Sale Posts”. You can try to search your city or town in Facebook and most probably you can find local group of your vicinity. With the massive traffics generated by Facebook, the potential of selling here is huge. There are rules when I promote my products on Facebook status. I normally will have a 20/80 rules where I only use 20% of my time on Facebook to promote a product. The remaining time will be for sharing interesting content which is valuable to my readers. When promoting a product, high quality image does help to attract more people's attention. Therefore, careful selection is important. Do also make sure that your image is directly linked to your product page and not homepage! Recently, Facebook is limiting posts that solely promote a product and therefore it is advisable to avoid being too pushy on sales. Your “product offer” can be written in a subtle manner if you are leveraging on others' pages. Here's one example. “Wow.. your cakes look delicious and very pretty. I have a cake baking workshop in July where you can learn more about creating Disney Cartoon 3D cake art. If you are interested, please PM me”. You will most probably receive many comments to request for more information about your workshop if your offer is targeting at the right group of people. You can buy Facebook Ads to advertise your products. There are currently 4 types of Facebook advertising option available which you may want to explore. In my opinion, News Feed is definitely more effective than Right Hand Side Ads. Many will just buy Facebook ads without setting the campaign goal. 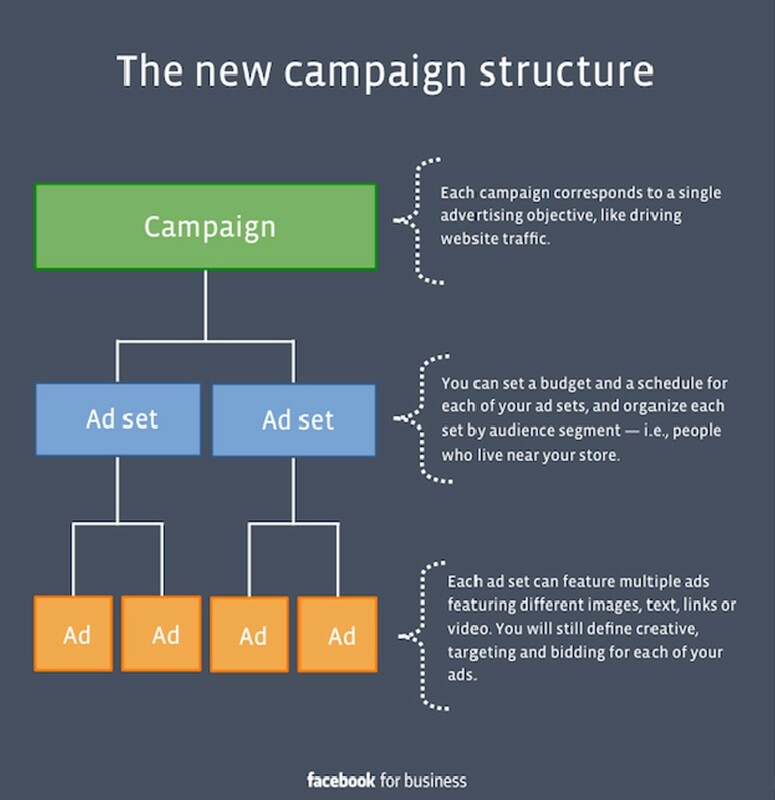 Here's one campaign model by Facebook that you can consider when buying Facebook ads. Again, it is important to direct your ads to your product page and not homepage unless your objective is not to sell products. To learn real life strategies from Facebook influencer on how to place converting Facebook Ads, it would be good to check out this Facebook Ads mini course. I've tried this and it's really good. Here's my experience of this mini course. In order to succeed in any business, we always need to have a list. 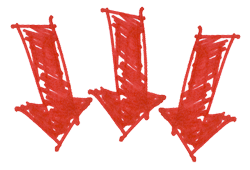 One way to generate list is to turn Facebook fans to become your subscribers. Rather than just selling directly on Facebook, you can drive Facebook traffic to your landing page and get them to sign up for your email list by offering free products. To do this, you must have a great email management service. For me, I find AWeber very user-friendly. If you are also unemployed and looking for opportunities online, maybe you can try offering solutions to Facebook comments. This strategy require you to read each and every member's comment and offer solution when opportunity arise. You can choose to reply the comment (if the page allow) or PM them individually. Remember, the solution you offer (your product) must be relevant to solve a problem in order to avoid being labeled as spammer. Sometimes, when you glance through these comments, you can always find some people providing their email addresses openly. From there, you can offer these people free e-books relevant to their needs and request their opt-in with the free offer. You can save a lot on buying solo ads if you are willing to spent time doing this as it is difficult to find genuine solo ads seller too. Well, time is what you have if unemployed right? There are so many ways you can promote your products on Facebook. However, it is always advisable to build a website if you are really serious to earn money online. When you have a website, you are able to drive your fans from Facebook to your website and capture them into your subscriber list. By doing so, you are able to promote more products to them without confining to restrictions imposed by Facebook. I started this blog by learning from a community of internet marketers in Wealthy Affiliate. You can check out my review on Wealthy Affiliate before you decide whether you want to start your blog with them too. I hope you find this article valuable to you. If you want to know more on how to sell on Facebook, I do have a free video to show you (click here to access the video). Do let me know if there's anything I can assist you to build a business online. You are welcome to leave a comment below or find me inside Wealthy Affiliate and I'll try to assist you as soon as available. Be the first to comment on "How To Sell On Facebook"